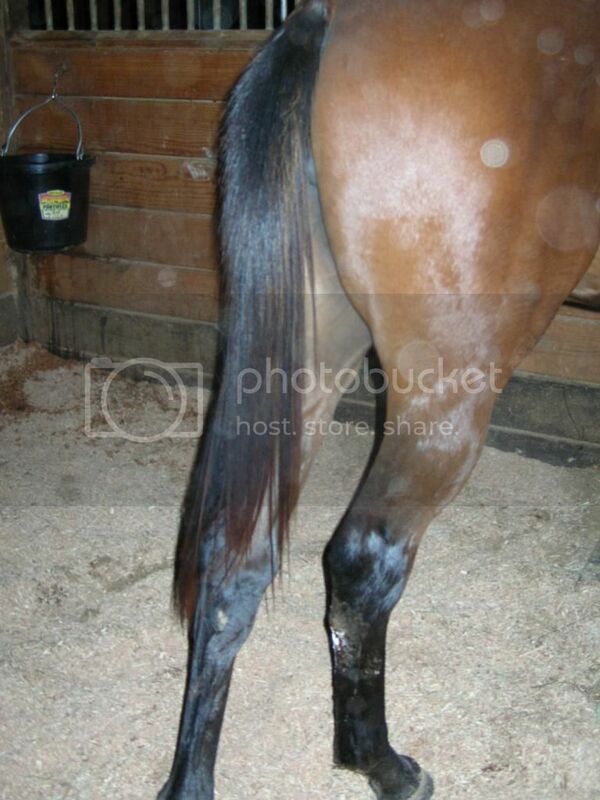 My horse somehow cut her hind leg in her stall at the training center. 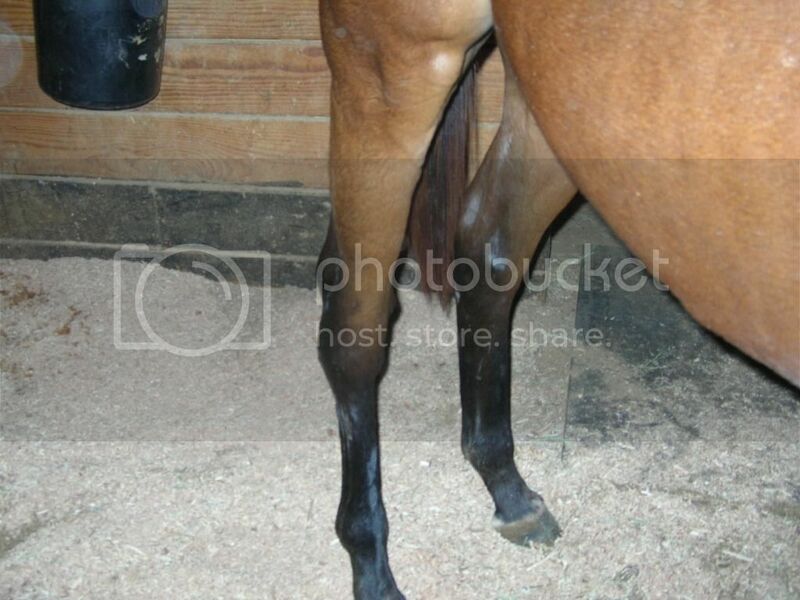 It is fairly deep and her leg is swollen even though she's not lame. 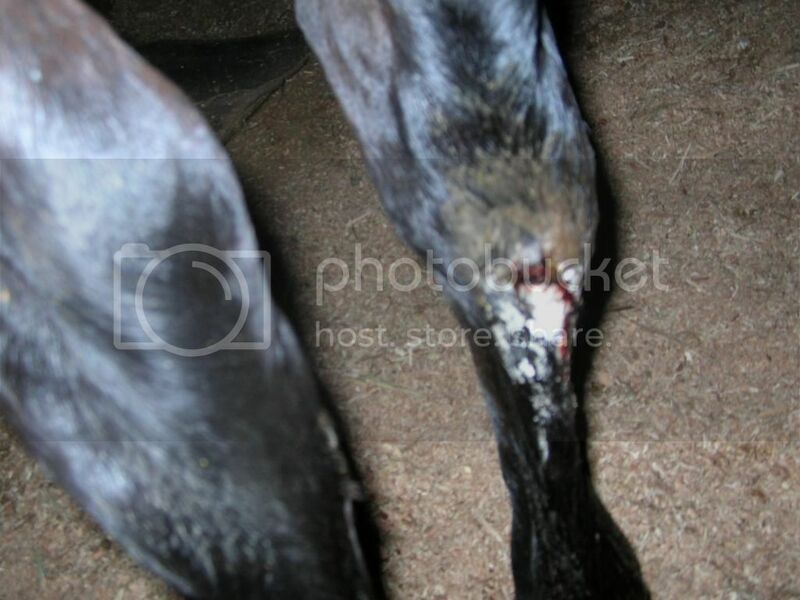 Since it is close to her hock the vet did not stitch it but prescibed Underwood's and baking powder. Has anyone tried this stuff and what was your experience? If any of you could share what to expect with this type of injury, I would greatly appreciate the insight. I'm nervous about it not healing correctly and creating prolems later on. Prefer not to start a fight but the best thing I ever used to control proud flesh is used motor oil..
don't know why but it seems to work best when it's used and black..
1. daily hosing, hard, some scrubbing to loosen any dirt etc. 3. use hemorrhoid cream from the dollar store over top of the whole thing to prevent proud flesh. It's not caustic so if it touches the edges of new flesh it will not prevent the wound from healing over. That was my experience. Did not even wash it down, just used the paint brush and USED motor oil to clean the wound. Can you send a picture of the wound? Close up if possible. Purchase Shreiners Herbal Solution. Spray it on everyday and it will heal WITHOUT proud flesh and probably no scar. Have used it many times, it never fails. If you do get proud flesh, try Proudofff (about $10, available from Jeffers). One of ours got a nasty cut on his front leg. Some proud flesh did form, but Proudoff eliminated it in 2 days.